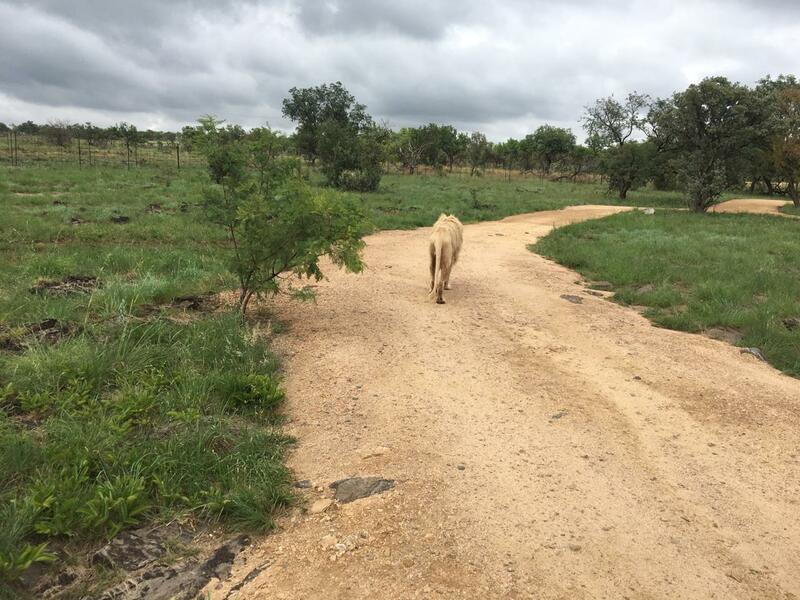 Join us on this incredible half day safari tour to the lion park, the closest you will ever get to lions in Johannesburg. But don’t get too close as we kind of like our clients to go back home alive. Saves a lot on insurance claims. 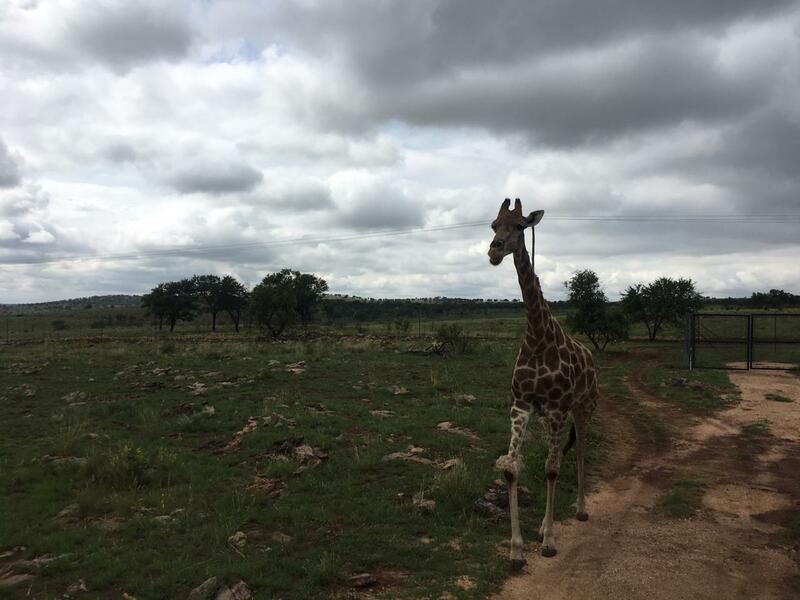 This half day tour of the lion and safari park starts with a complimentary pick up from any hotel within the Johannesburg area. 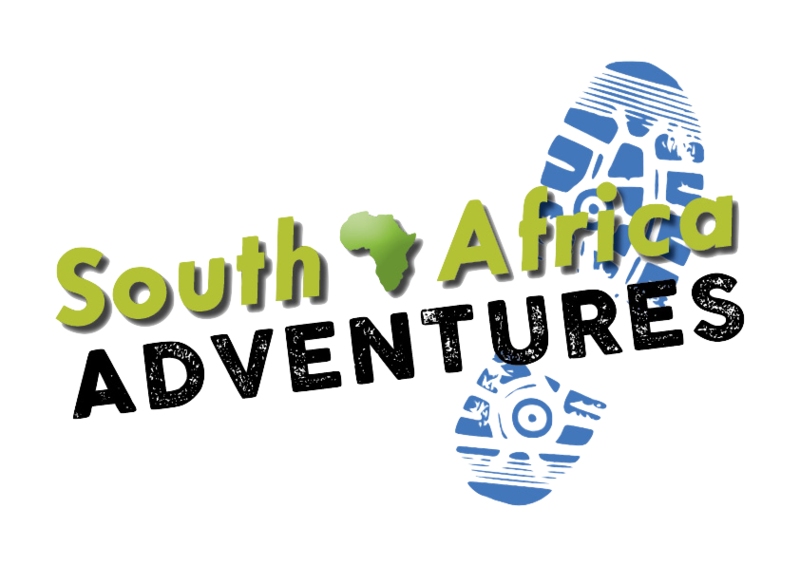 From there we travel for about 45 minutes through the Northern Suburbs towards the brink of the Cradle of Humankind. 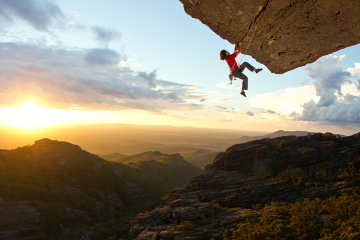 You will also get a glimpse of the Magaliesberg mountains and get a feel for life outside of the city. The lion and safari park is a pretty cool spot for a number of reasons. 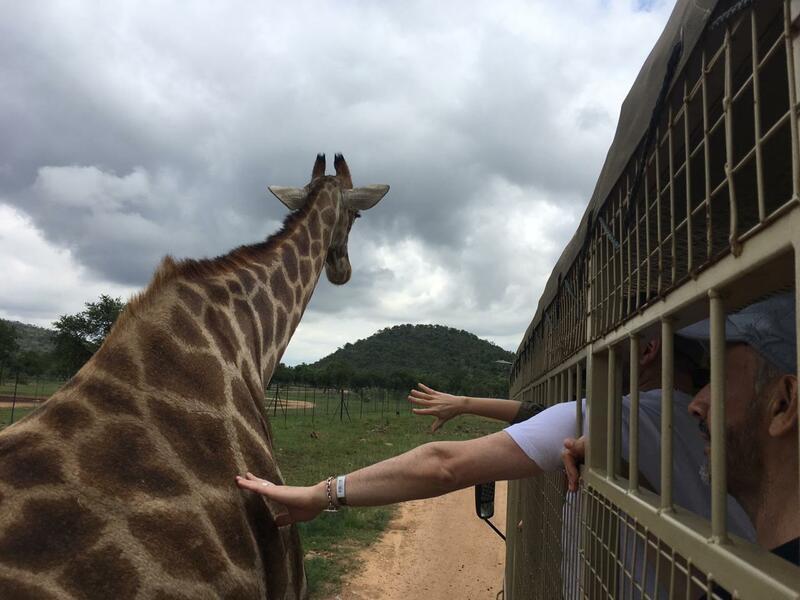 The main reason of course is too get face to face with the most iconic African creature ever!!!!!! The lion, aka, Leo, aka, ‘roary’. 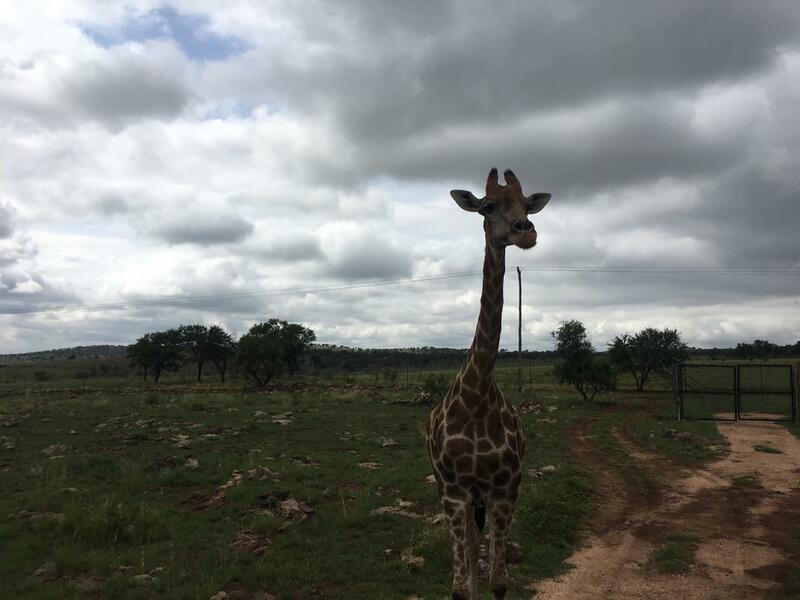 The park is also home to a host of other animal species from giraffe, zebra, wild dog, cheetah, hyena and leopard-all of which you will get the opportunity to see on our half day tour. What make this half day tour a good choice? 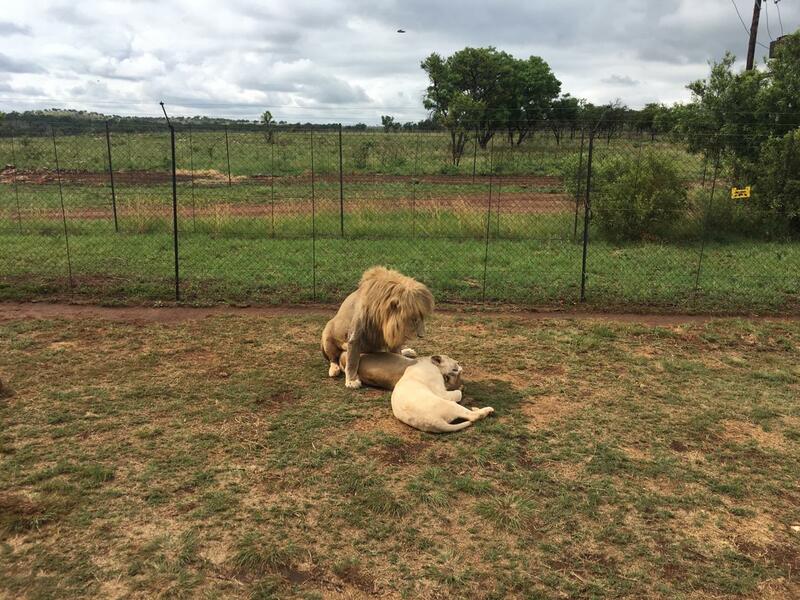 Although the animals of the lion park are not free roaming it is a good spot to visit if you would like to see lions and various other animals that live in South Africa. The park is not classified as a zoo, although the law dictates that the animals have to be segmented due to the limited size of the park. The first part of our tour allows you a few minutes to interact with the cubs. These cubs were abandoned by their pride and to protect them from being killed they were moved into the interaction area. The second part of the lion park tour includes a mini safari. 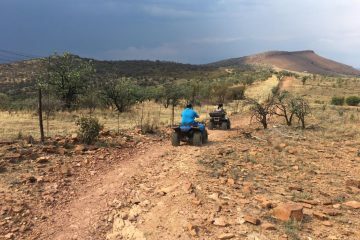 We will put you into a caged game vehicle with one of the nature guides and spend the next 2 hours driving around the various encampments which are scattered within the park. 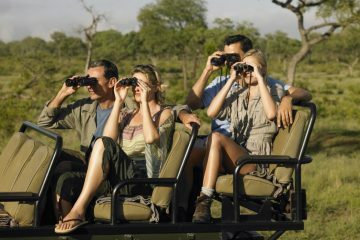 The drive through the park will always include sightings of zebra, wildebeest, impala. Every Wednesday the lions are fed. This incredible biosphere of natural awesomeness covers an area of 600 hectares. It was established over 50 years ago and has been well loved by locals and foreign visitors alike. Besides the animals and lions there is also ample time to go shopping for curios in the local shop as well as enjoy a scrumptious meal at the Bull ‘n Buck grill. It most definitely is. The mini safari part of he half day tour is conducted in caged game vehicles. So no need to stress. 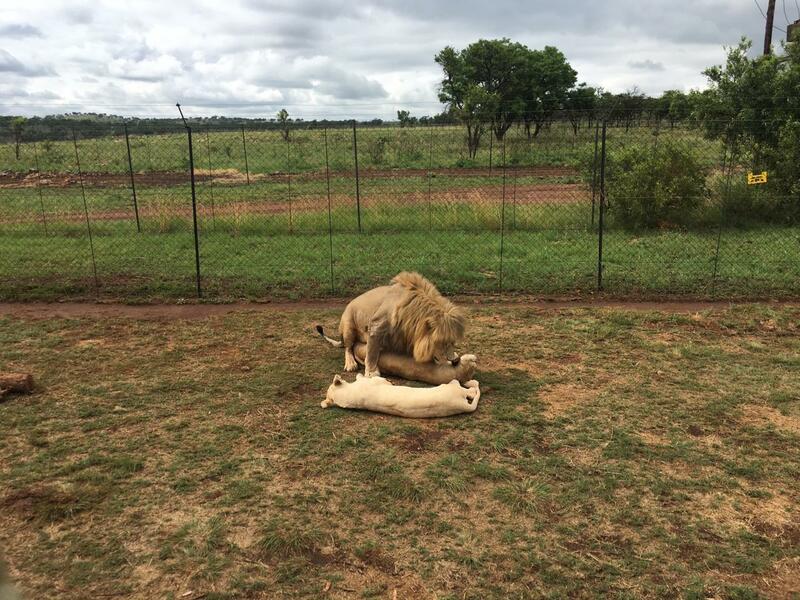 There are no ways for the lions to get inside the vehicle. Unless of course your mother in law happens to have a hacksaw with her. But for an extra fee we can organize for her to be tied on the front of the game vehicle and allow the lions to sample her slowly for your enjoyment. 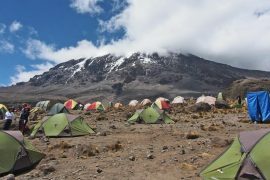 There are also ample openings for you to capture the best photo opportunities. Our guide will pick you up from any centrally located hotels within the Johannesburg area. The drive through to the lion park takes about 45 minutes depending on your location. Upon arrival, we will spend a few minutes interacting with the lion cubs and enjoy a cup of tea/coffee/cooldrink while we watch the giraffes parading so elegantly in search of a free titbit. At 12:30pm or 3:30pm depending on the tour selection, you will embark on a 2 hour mini safari through the park. 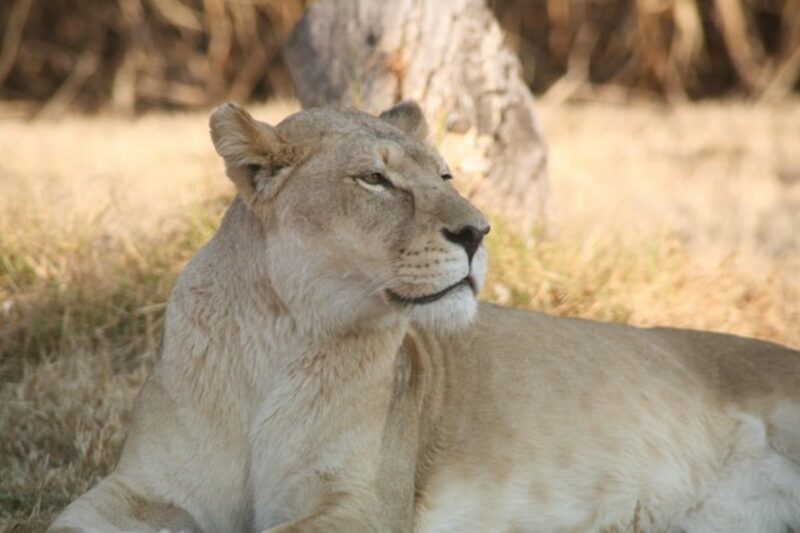 You will visit the various enclosures that include the lions, hyenas, leopard and wild dogs. Very enjoyable day tour. Well organised! Such incredible team who have a passion for what they do. So different to the other tour companies. They have a more chillled out approach to the way they do business. So warm and welcoming. And an incredible sense of humour. The lions were just wow!!! Never been so close to them before. They are huge.